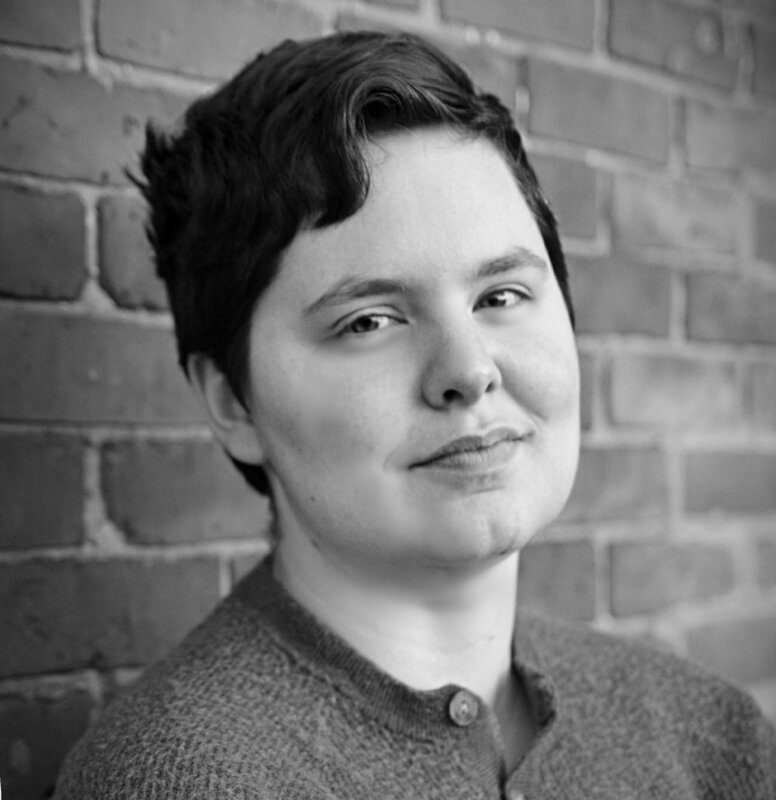 Team — Grey Noise Theatre Co.
Jess is a freelance director, playwright, actor, sound designer, and intimacy choreographer. Favorite past roles have included Brother Polycarp in At Swim, Two Boys, the title character in Aurora, and Tranio in WallByrd’s Taming of the Shrew. Directing credits include Strindberg adaptation Maid Julie, Creditors also by Strindberg, a staged reading of new work Darkness Visible by Gary Arms, a well-received original adaptation of Faust, and the dystopian one-act Positive for the Rochester Fringe Festival. Meyer-Crosby is also a performance educator with Impact Interactive, a service that helps provide trainings regarding diversity in organizational settings. As a trainee with Intimacy Directors International, he is dedicated to spreading consent culture, actor agency, and storytelling excellence in the staging of love scenes for the theatre. he began stage managing with classic musicals such as Annie, Grease, and Oklahoma! Later he SMed and was the Technical Director for Twelve Angry Men, A Comedy of Errors, and Much Ado About Nothing. Before coming to Rochester he worked on Dying City for The Portland Playhouse as Assistant Stage Manager and Speech and Debate for Blue Monkey Theatre Company as Technical Director and Stage Manager. In Rochester he exhibited his lighting, sound engineering, and stage management skills in six productions with a local community theatre where he met his future spouse and SMed his first two shows of many with Jess as director, Creditors and Faust. Since then he has stage managed for WallByrd, Screen Plays, and the Dances at MuCCC festival in Rochester. Misty began her love affair with the stage at the age of four when she was first enrolled in pre-ballet and jazz class. She began acting, directing, and choreographing dance in high school and eventually completed her Bachelor’s in Theatre and Psychology in 2011 from The College at Brockport, SUNY. Some of her favorite acting roles include Helena in A Midsummer Night’s Dream, Jacques in As You Like It, and most recently, Hannah in Blackfriars Theatre’s 2018 production of When We Were Young and Unafraid. Favorite directing credits include Medea Redux and Mother Wove the Morning. Misty is thrilled to be a member of the Grey Noise team.